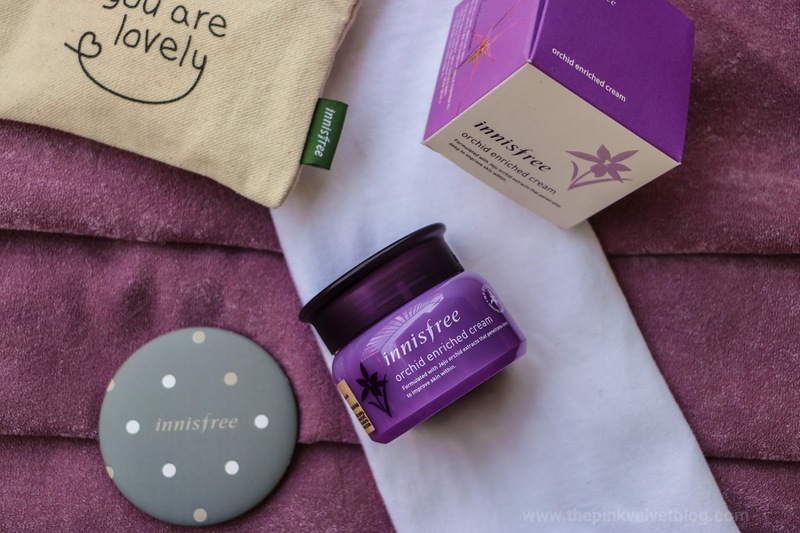 This is the first time I tried Innisfree in my life and after experiencing Innisfree Orchid Range, I am realizing why Korean Beauty is admired so much. Honestly, Innisfree products are so costly that I never thought to give them a try but now I am realizing the worth of it. 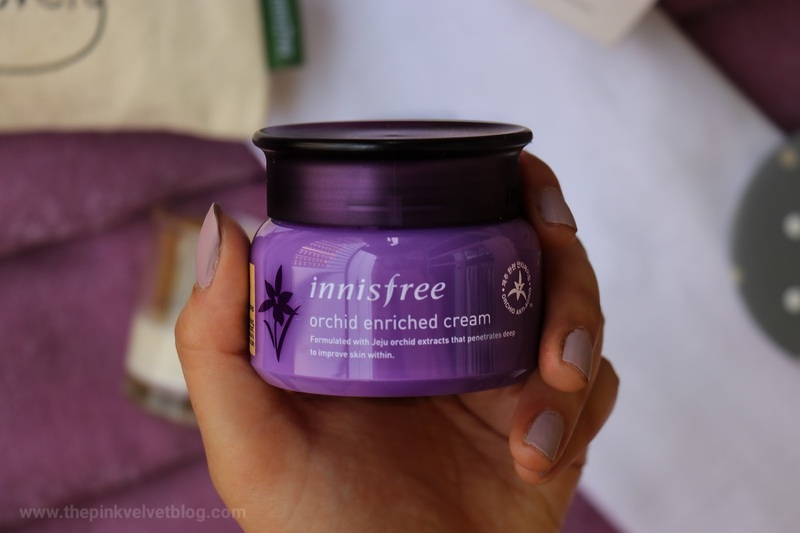 Innisfree Jeju Orchid Enriched Cream has become a part of my skincare routine now and I can't live without it now. 😃 Let's get into details. The meticulously extracted active ingredient from Jeju orchid delivers exceptional sleekness to your thirsty skin with its outstanding antioxidant effects. The highly enriched Orchid enriched cream strengthens inner skin cohesion while providing a perfect solution for managing wrinkles, elasticity, skin tone, nourishments and pores simultaneously. 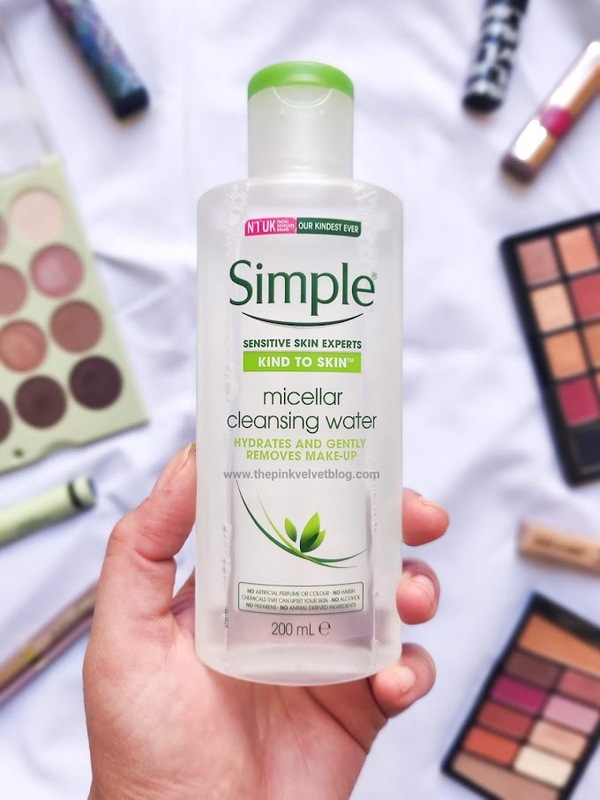 Totally, not a chemical-free product, in fact, most of the K-Beauty Brands are not chemical-free. 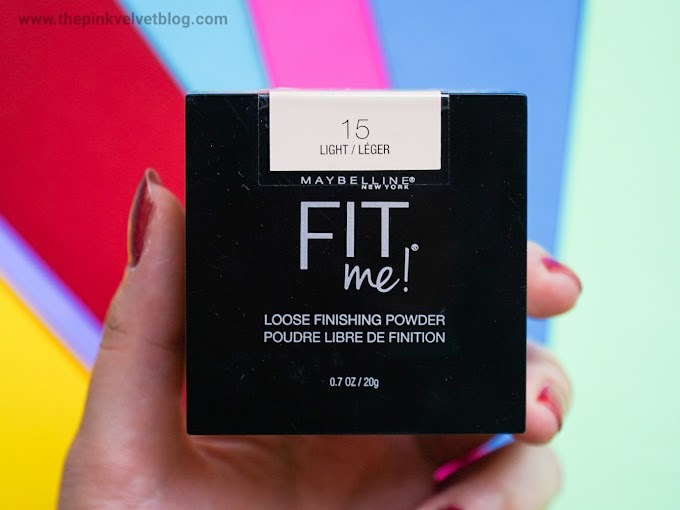 But the level of satisfaction I have with this product and the results it gave, I am impressed. And now I guess I have a feeling that, don't run behind labels, try a product and if it matches your level of expectations, go for it. 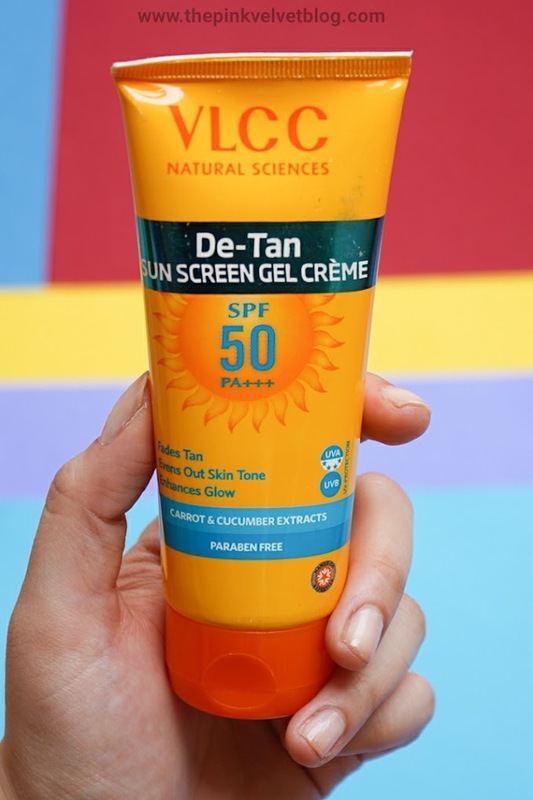 I am not promoting chemical loaded or costly products but with my experience with this product, I can say if the product gives effective results, you realize the worth. 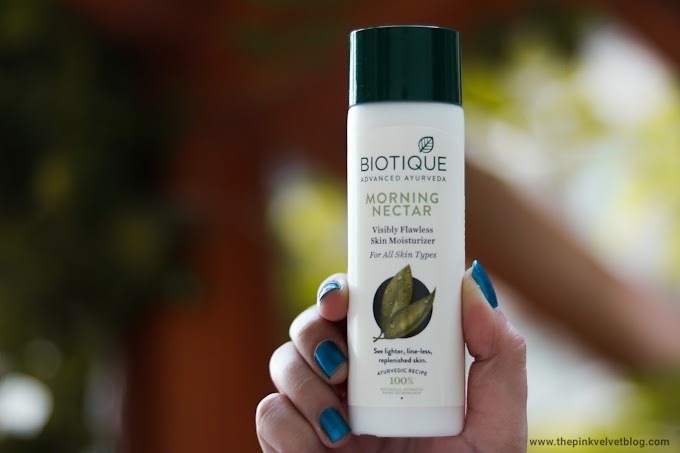 Apply an appropriate amount onto thoroughly cleansed face and neck then gently smooth for better absorption. 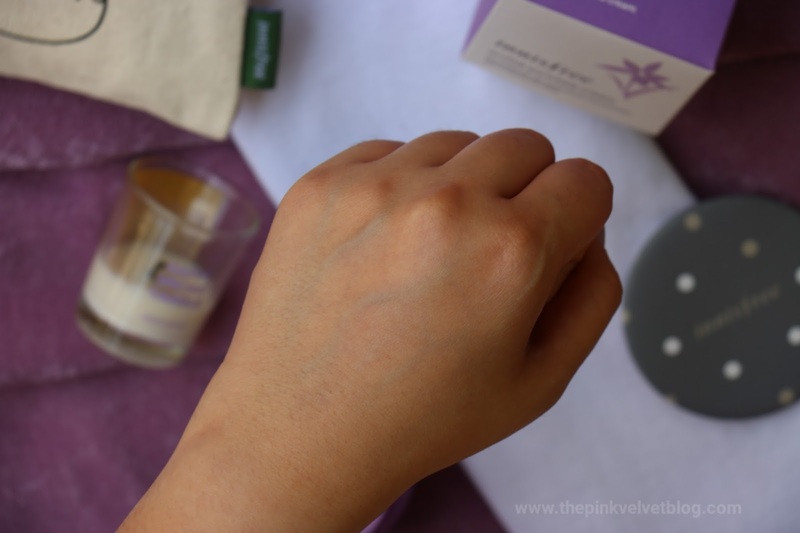 When skin feels drier than usual, take a small amount and wear it thinly. 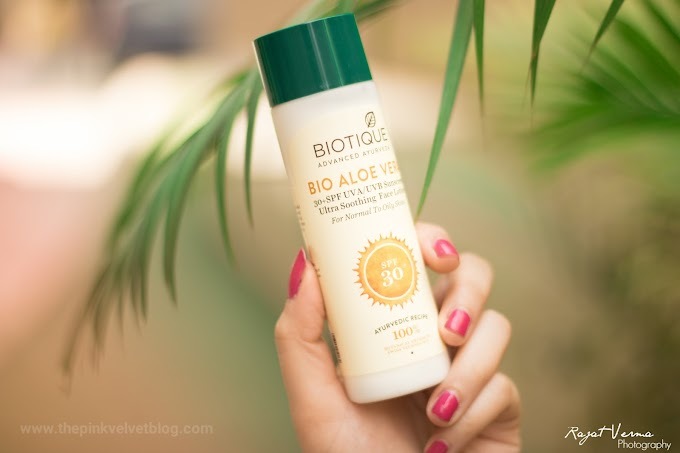 Packaging: It comes in a travel-friendly plastic tub with a rotating screw cap. Easy to store and manage and it totally mess-free. There is a small, thin, inner plastic shield which comes sealed for an extra layer of protection. 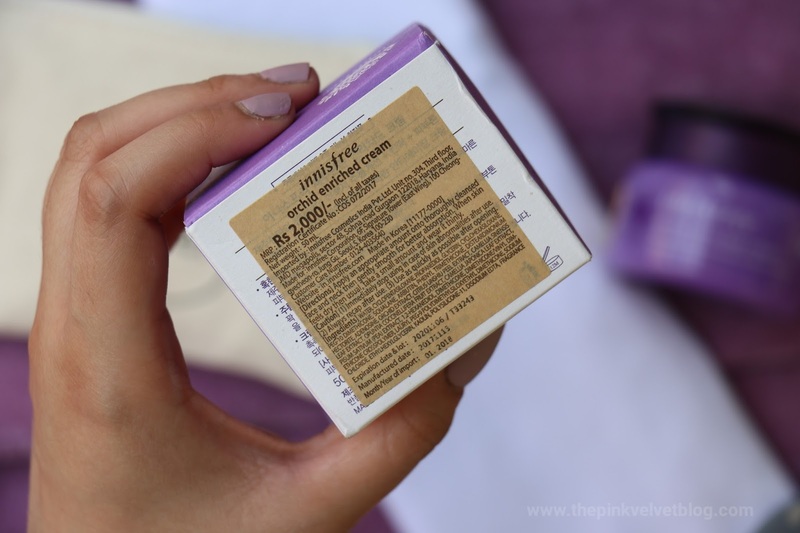 All the details including Directions, Price and Ingredients are on outer Cardboard Packaging. Everything is in Korean Language but you will find a separate sticker where everything is translated into English. Fragrance: Really soothing and calming. Not strong or irritating. Feels like a fresh garden and easy on senses. 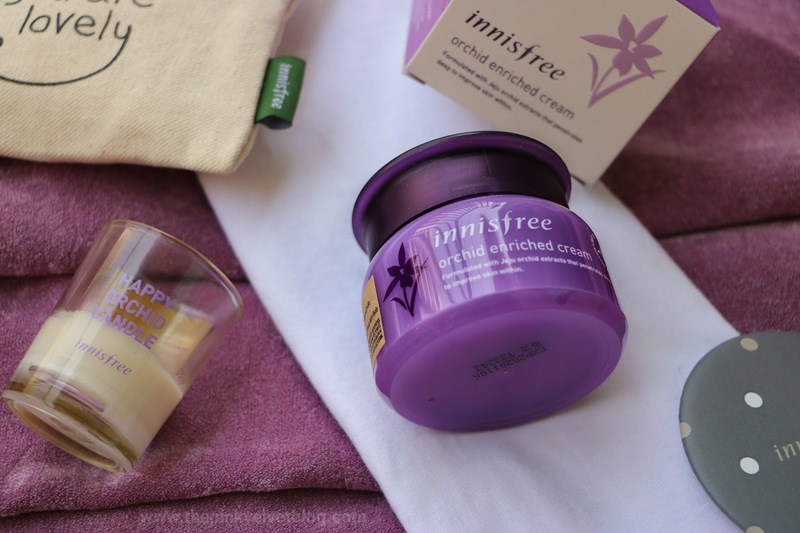 Healthy-Shiny Glow-Radiance, these are the words which comes to my mind while describing Innisfree Orchid Crean. 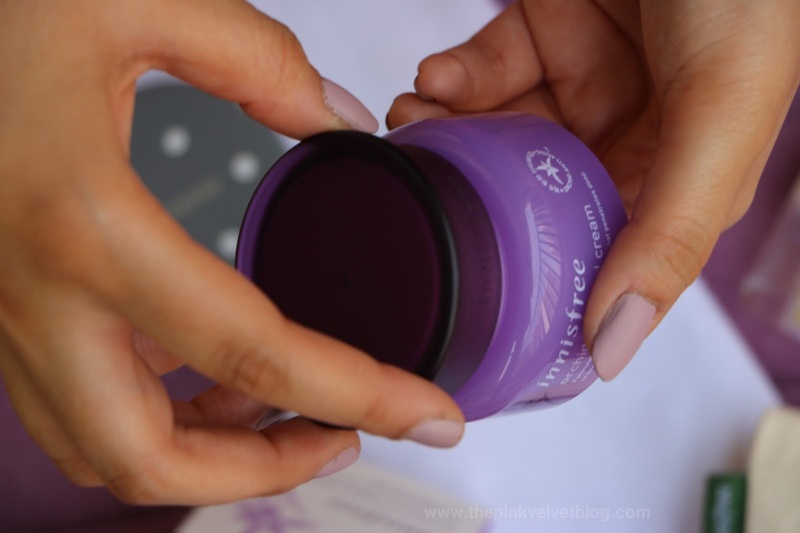 Usually, a product takes around 30-45 days while showing visible results but Innisfree orchid cream showed results within a week. I was actually getting compliments on my skin. The consistency and texture are soft on the skin and absorbs within seconds. I take the only half-coin sized amount which is enough for the whole face. 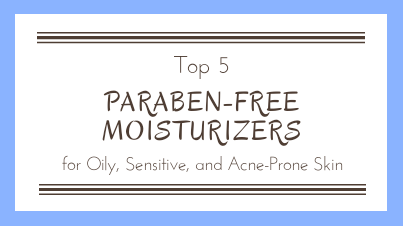 The moisturization level is great for both dry, and oily skin. You know that healthy look and glow which we see on Korean Girls? This cream exactly gave me similar results. Everyone in my family was noticing it and even said your skin is actually glowing. 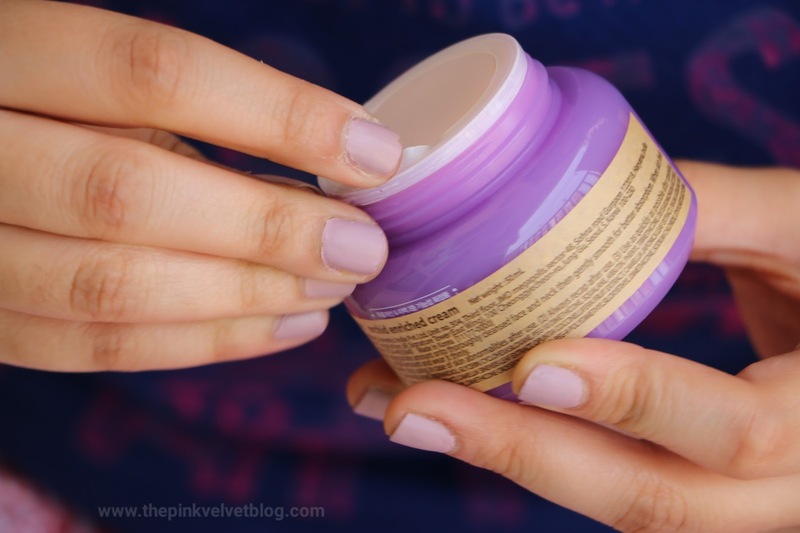 The texture of the cream is neither gel-like light nor extremely heavy. It is somewhere between and It doesn't feel heavy or sticky. It is really comfortable on the skin. 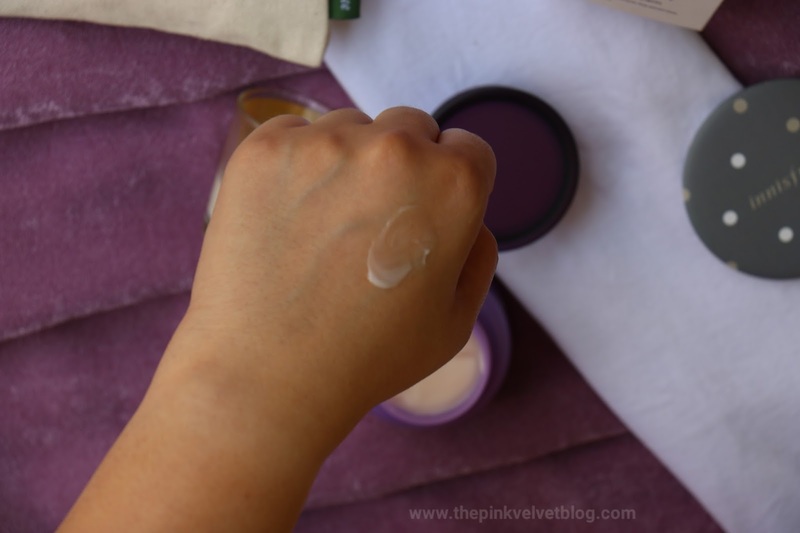 After a usage of two weeks, my overall skin is Improved and there is a noticeable radiance on my face. I feel this plumps the skin. 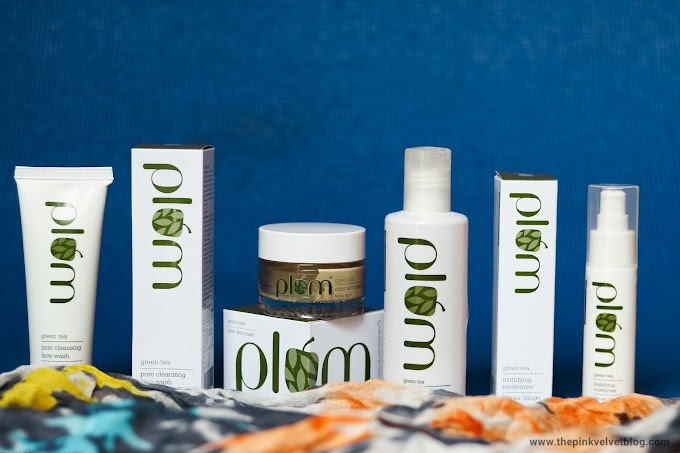 The kind of moisturization it gave, it nourished the skin cells from within which is visible on the skin. 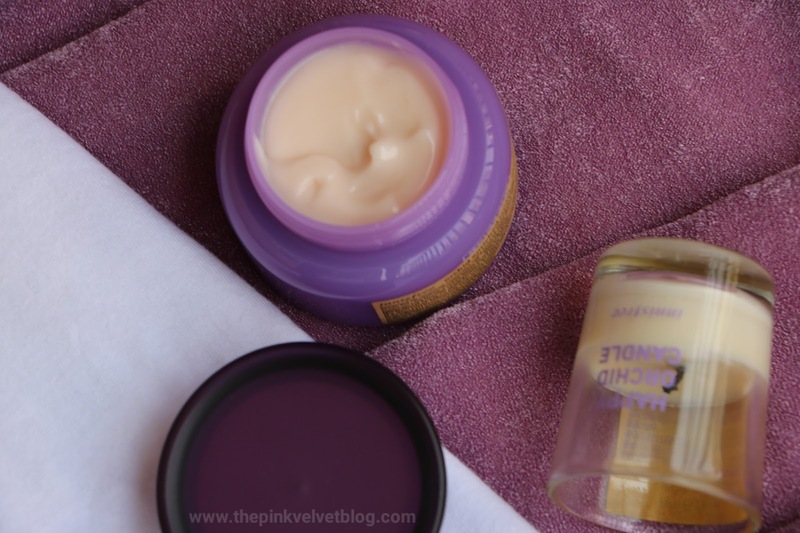 If you have dry and dull skin or lacks the glow, you are going to love it. Most importantly, the effect is not temporarily. I am using this as both, day and night cream and every day, I wake up with a plumped, soft, and glowing skin. Honestly, I never expected this much from a cream. The way it made my skin glowing, nourished and radiant is unbeatable. 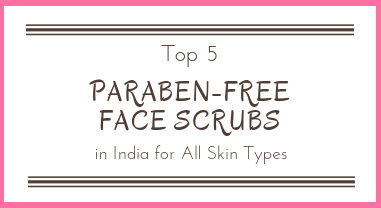 No matter what your skin type is, you will love this. While massaging this on my face, I use this under my eyes as well which keeps my eye area nourished. 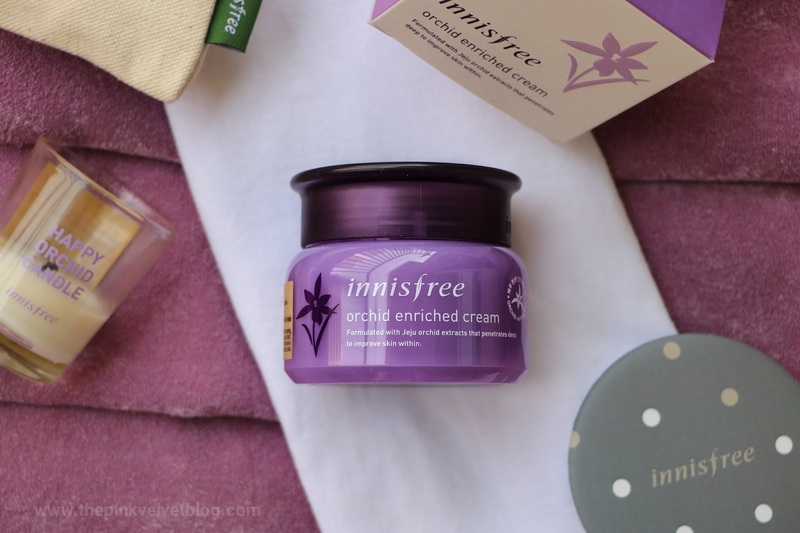 Overall, Innisfree Jeju Orchid Enriched Cream is great for both dry and oily skin. 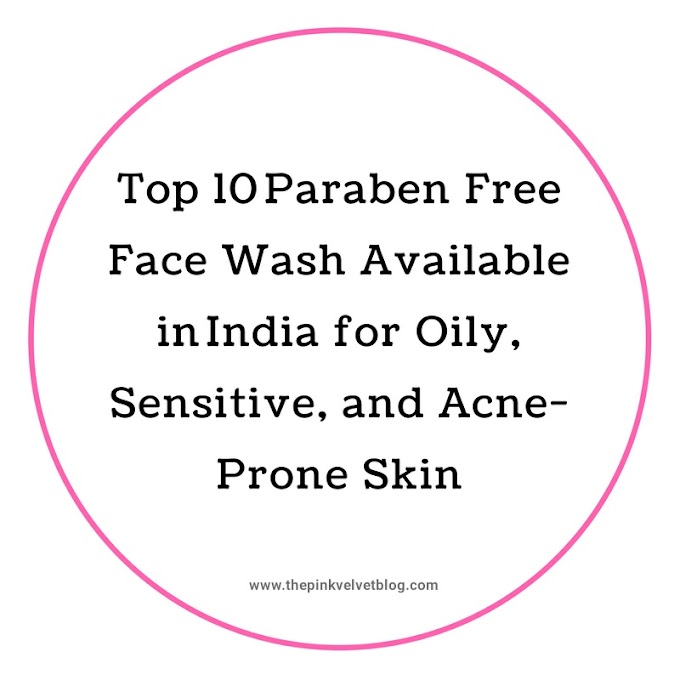 Suitable for Sensitive and acne-prone skin and causes no breakouts. Light on the skin even after using with sunscreen. Gets absorbed within seconds. Showed visible results in one week and gave me naturally healthy-looking, glowing, radiant, soft and plumped skin. 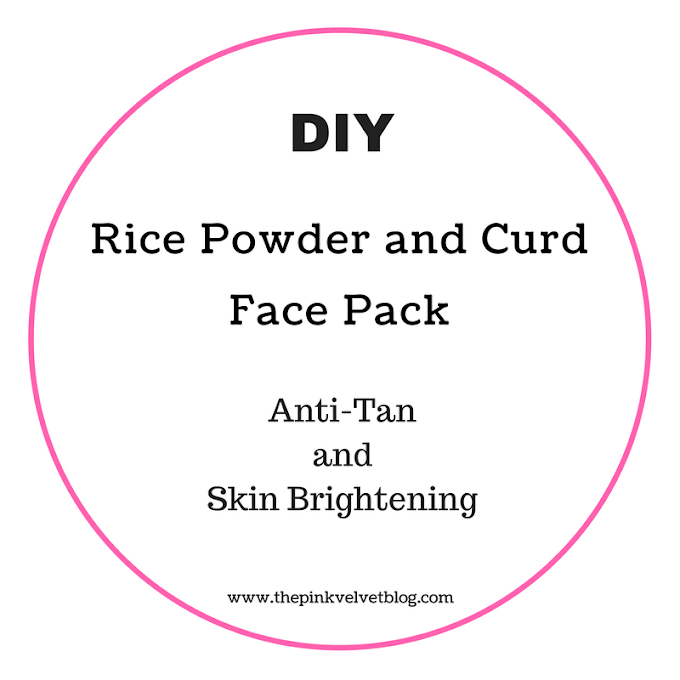 Can be used as Day and Night Cream.